I really need to get out more. I mean out around campus. 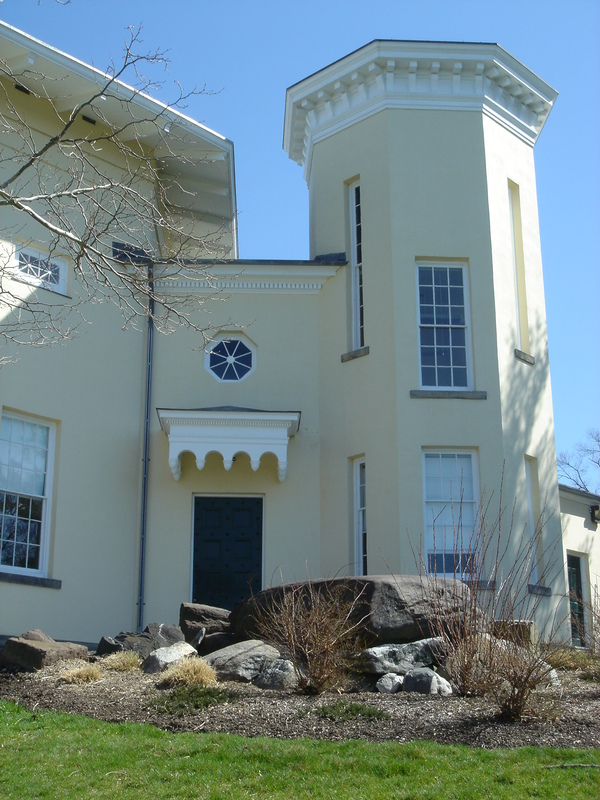 Despite having worked at Amherst for over a decade, I somehow never heard about the boulder sitting on the south side of the Octagon until recently. On the occasions I’ve gone past it, I’m sure I didn’t notice it. This may seem like a minor offense – it is, after all, just a rock on campus, right? But knowing the history of the College is mandatory in the archives. It’s our raison d’être. We seek to know everything about our turf, and then to make it possible for others to know it too. So when I heard about this boulder, I immediately reached into my bag of paranoias: surely I alone was ignorant of the facts surrounding the boulder. I would have to hide my ignorance from my colleagues. My stomach churned. But perhaps I’m wrong. Perhaps other people don’t know about the rock either. On the assumption, therefore, that my reader may also be ignorant of the facts, let me set them down here with the few relevant documents that remain to us. 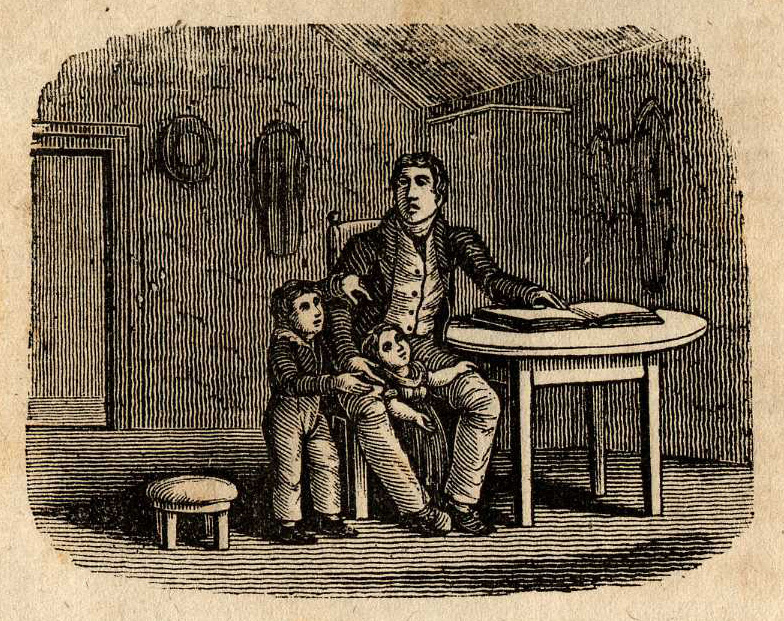 One evening recently, while I was reading Little House in the Big Woods to my six year old, he asked what a catechism is (I believe some small children had just been forced to spend all Sunday reading one). I realized that I didn’t quite know. Our friend the internet quickly clarified that catechisms are books explaining core doctrine in question and answer format, generally religious and intended to be memorized. 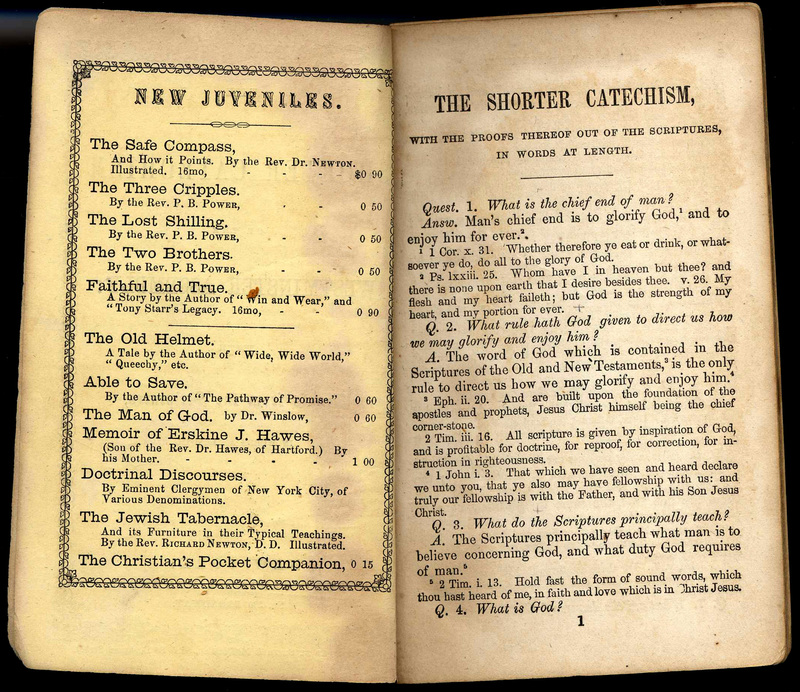 Things might have stopped there, except that the next day, while immersed in some nineteenth century book at the bunker, I ran across Talcott Williams’ (class of 1873) catechism and got curious about this genre that was once so ubiquitous. 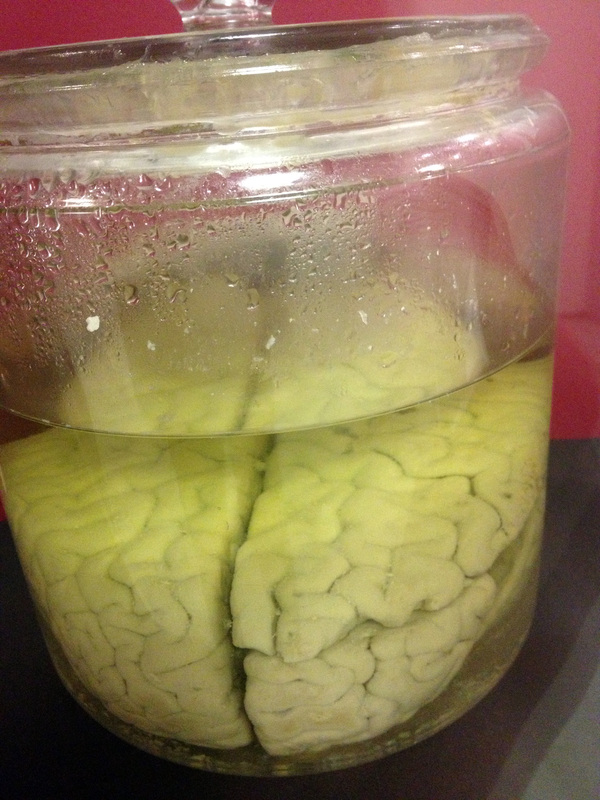 This is the celebrated brain of the notorious murderer and philologist Edward Rulloff (1819-1871). Celebrated why? For weighing in at 1,770 grams, making it one of the largest such specimens ever recorded. It is, in fact, approximately 30% larger and heavier than the average male brain. This datum may be helpful for our understanding of Rulloff’s aberrant and tragic life; or, it may not. To be sure, (pseudo-)scientific theories of the late 19th century saw a connection; phrenology, for instance (a frequent subject of our blog: here and here) would have had much to say about the relative prominence of the various “organs” of Rulloff’s brain.